Job Ad – We are Expanding! We are looking for part time or full time beauty trainers who like to strive for their own success and best of all, be your own boss! We will teach you everything you need to do this business, you will be under my wings for 3 mths! 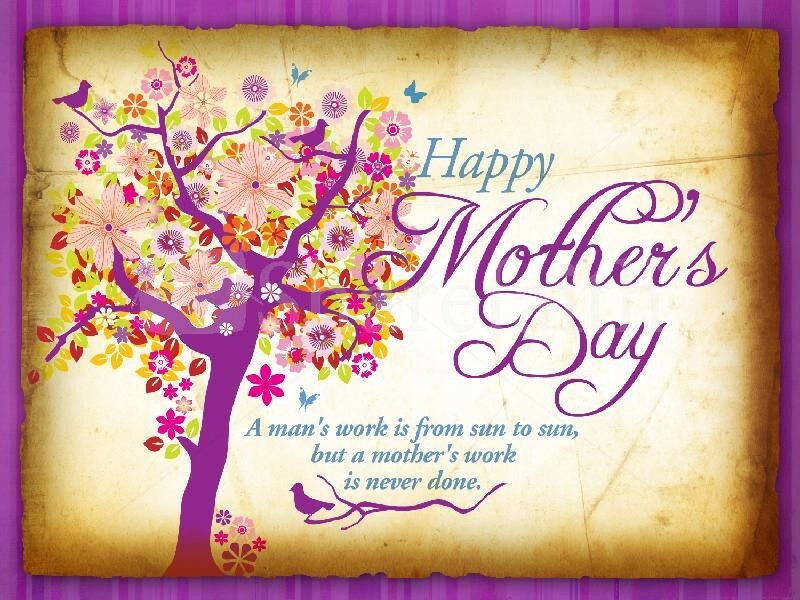 I will teach you to be beautiful, confident, resourceful and be packed with leadership skills! 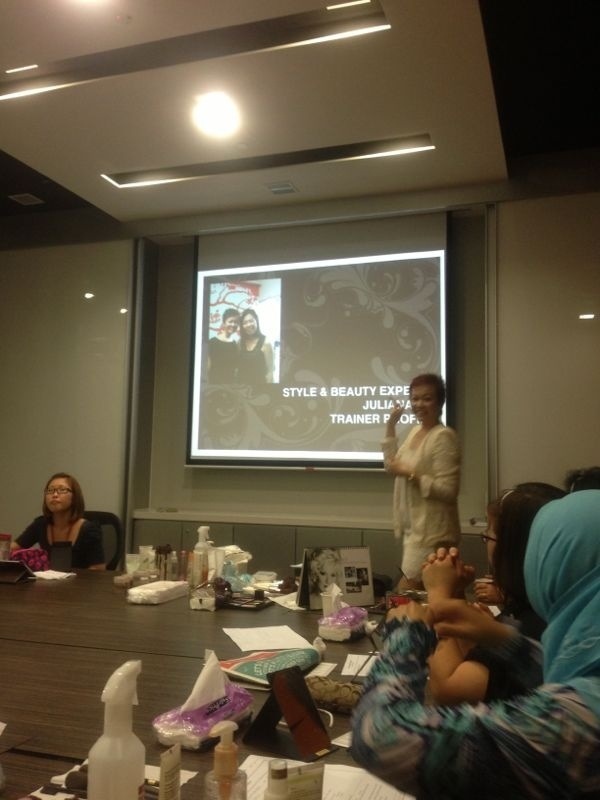 Interested parties, please call me at 9688 1798 or email : juliana@styleandbeautyexperts.com! 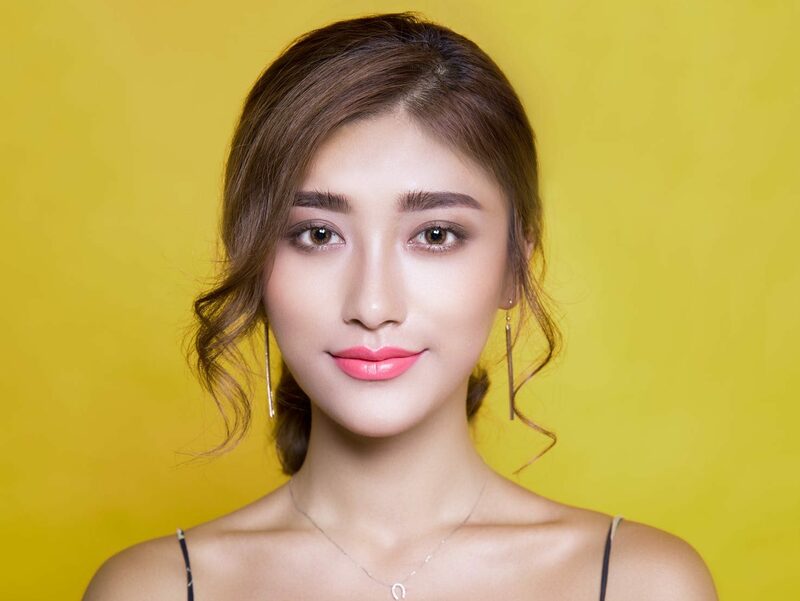 Skincare bombing workshop the Korean Way! 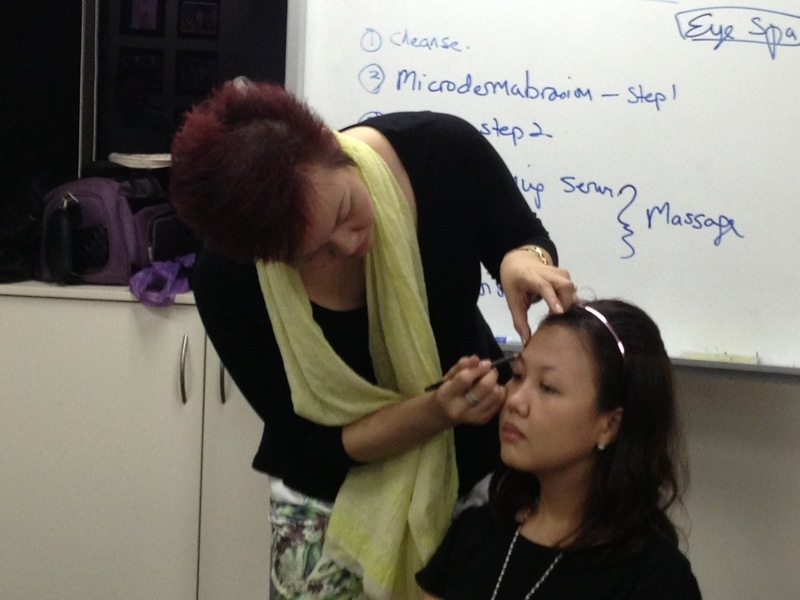 Makeup workshop at DBS Changi today! 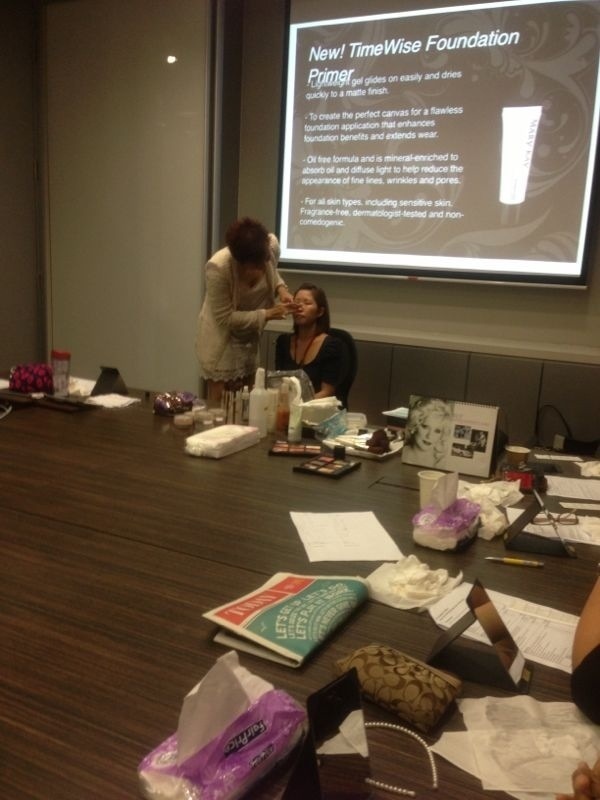 Beauty workshop at DBS! Having so much fun!